A&B Transmission & Service Center in Shelley, ID 83274 is a full-service fleet preventative maintenance and fleet repair center. 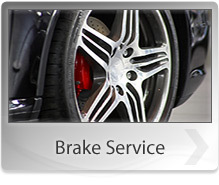 We provide comprehensive services for your domestic or import vehicle to keep it running at full power. For questions, contact us at 208-357-7665 or send us an email. Our experts will help determine what needs to be done. In addition to DOT inspections, A&B Transmission & Service Center handles customer-required inspections. 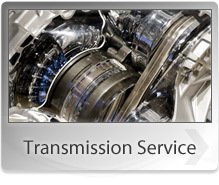 For all your customer-required inspection needs, contact or visit A&B Transmission & Service Center in Shelley, ID 83274. Engine oil, or motor oil, is the oil used for lubricating the various parts of your truck's internal combustion engine. The oil reduces wear, lessens friction, cools the engine parts, and inhibits corrosion. One of the cheapest and most effective ways to prolong the life of your truck's engine is to have its oil and oil filters changed regularly. Oil changes keep engines healthy. With regular oil changes, your engine will run stronger for longer. Contact A&B Transmission & Service Center in Shelley, ID 83274 today for all your oil change needs. Our experts will change your truck's oil and oil filters if needed.